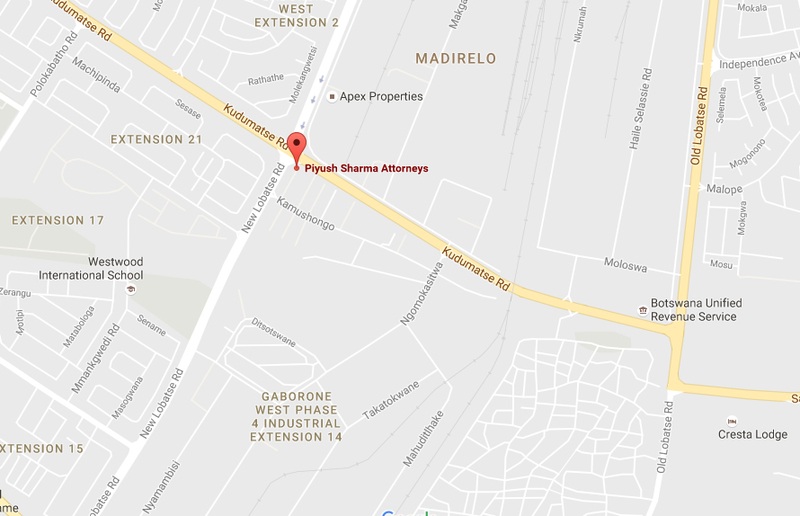 Piyush Sharma Attorneys & Co. is Firm established with over 28 legal years exerience between the Professional Assistants. 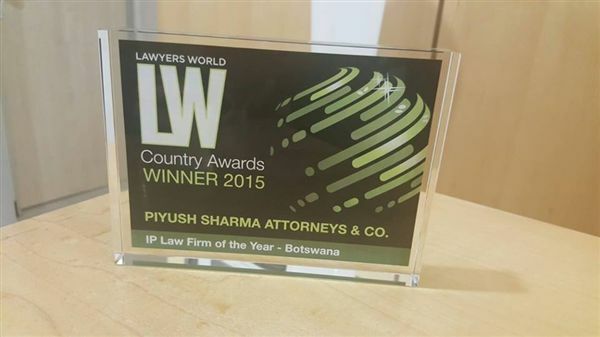 The Senior Partner, Mr. Piyush Sharma has had over 17 years experience in the Legal Profession and has been the Senior Partner of Sebego Sharma & Co. a successful Practice from 2004 to 2014. 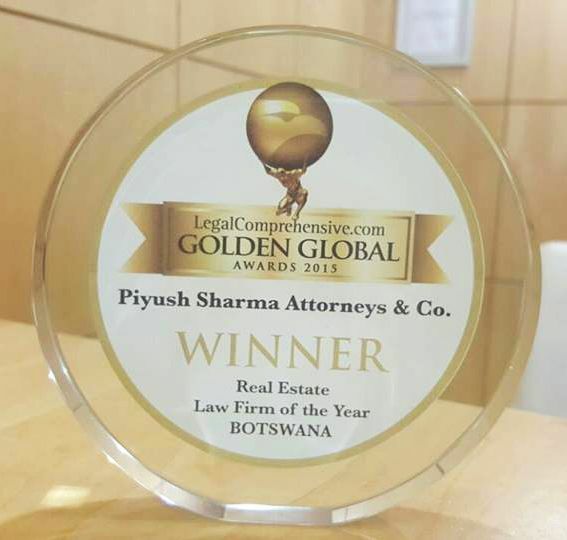 The Practice and Partner understands the changing dynamics of the Legal Fraternity and the growing requirements of the Market in Botswana and the region. 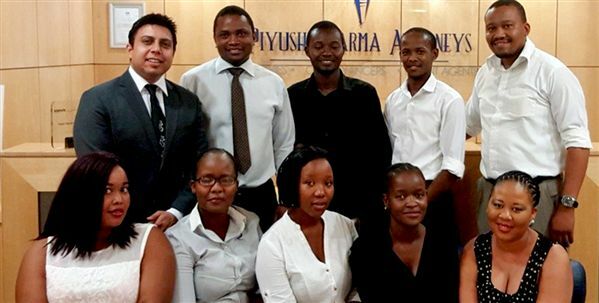 With a wealth of experience and practice, the Firm aims to be a leader in the Legal Profession with an aim on commitment, transparency, ardour and fair charges. 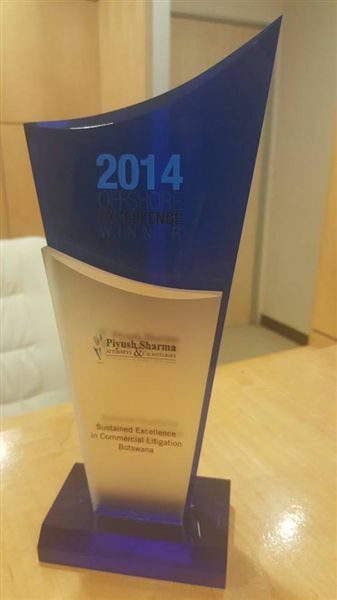 We believe that Client satisfaction is a reference and testimony of our ability and quality of services we provide. We also believe that working well with our Business Partners enables our Law Firm to reach greater heights of success, being able to leverage on the capabilities of our Partners, and thereby allowing our business Partners to leverage our strength and resources. Coupled with our drive and dedication toward excellence in client services, our Business Partners and Clients will be given proactive, cutting edge, 'complete' and 'one-stop' solutions focused in achieving the goals and objectives envisaged. As a Service Provider, it is paramount for us to understand the needs and requirements of our clients and to appreciate the procedures and policies of our Client so as to assist with our superior legal skills and resources at our disposal.